"Staff member Neil was very helpful. " 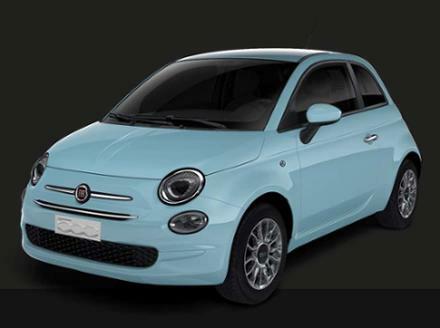 The Fiat 500 you searched for (WM17XLN) is no longer in stock. Here are more cars which might be of interest. 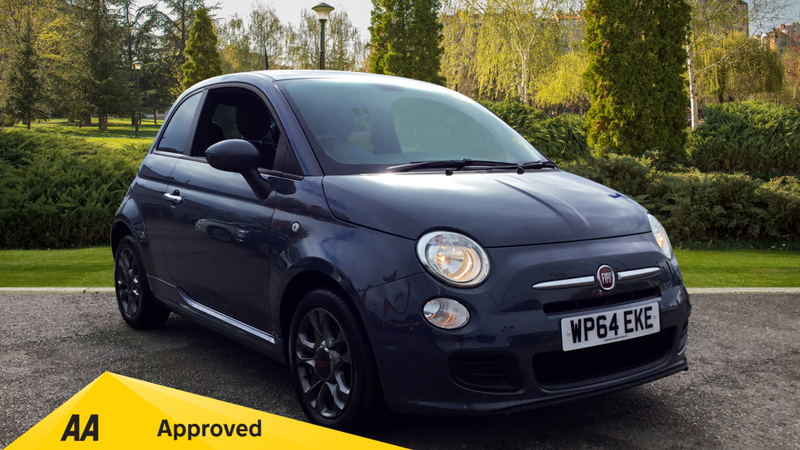 Features are plentiful and include Fixed glass sunroof with retractable sun blind, Bluetooth connectivity, Media streaming, Air conditioning, Multi-spoke alloy wheels, USB and 3.5mm auxiliary input, Electric/Heated door mirrors, Front electric windows, Multiple airbags, Dual drive PAS and much more. Personalised video available upon request - Ask about our unique Warranty4Life product. 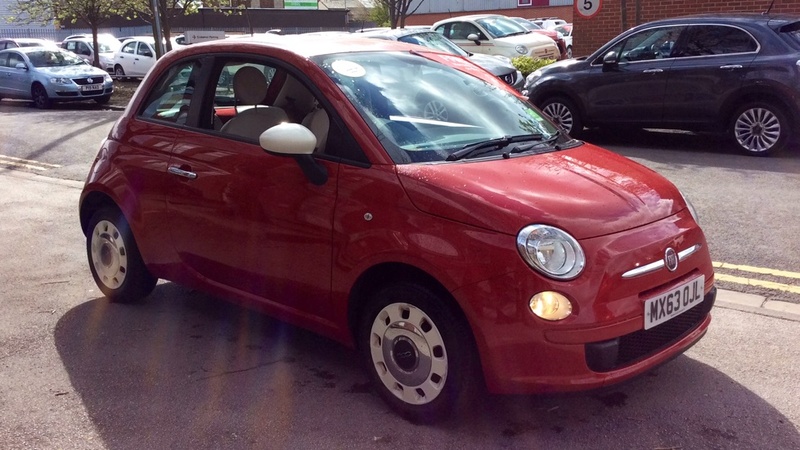 Fiat 500 is nice city car with retro styling and a strong character. It comes with bright and cheerful interior and a big plus is its economic engine.